Why Is My Cat Meowing At Night Lately? One complaint you hear over and over again is that your cat keeps you up meowing at night. This is something that is very popular in cats, and you will be surprised to know you are not alone. So if you are left asking why is my cat meowing at night lately, I might have some answers for you. In most cases, cats are most active from dusk till dawn. For cat owners that can be pretty overwhelming when you hear your cat meowing at night, scurrying across the floors, or trying to wake you up. While there are some health conditions that can be causing the loud meowing at night, generally it is just your cat being a cat. Might be up due to hunger if the last feeding was too early in the day. Internal hunting (around 3am-5am) for your cat. If you have a change in your environment, like a new home, different schedule, etc. Health issues, if this is new for your cat to meow at night. 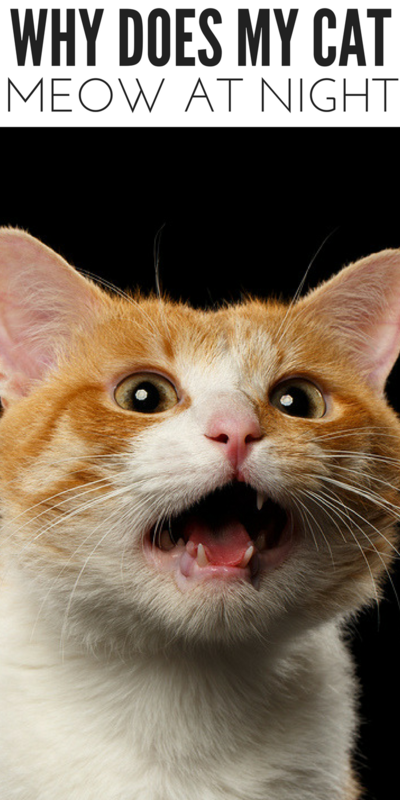 A cat meowing at night can be just from habit. They know that if they meow long enough the owner will come to check on them or give them the attention they are wanting. When we get up and go check on or talk to our cat, we are actually letting our cats know we are okay with them meowing and giving into what they want. It is just like if you feed your cat at the same time each day when that time rolls around they demand their food. They are creatures of habit. One tip I like to share is trying keeping your cat up more during the day if you can. This will help to keep them a bit more tired so when your bedtime rolls around they will be more likely to want to sleep themselves. Also, make sure to feed your cat later in the evening to see if that can help in tiding them over. Maybe put out a food puzzle so that if your cat does get hungry at night, they have a way to get some treats. Make sure that you play with your cat and help break up any boredom they might be experiencing before bed. This can help wear them down, give them the attention they are craving and help you sleep more soundly. Create a strong routine so that your cat knows it is bedtime for both of you. Maybe give them a little dinner right before bed, to tide her over, and she knows bedtime is coming. Or do the same things each night, so your cat sees you are preparing for sleep. Just do your best not to reinforce your cat meowing. Try to ignore it and see if your cat eventually stops. Even hollering at your cat to stop is giving her the attention she is asking for. Lastly, if your cat is acting off at all or the meowing starts out of nowhere, make sure to take your feline in to be seen at the vet. 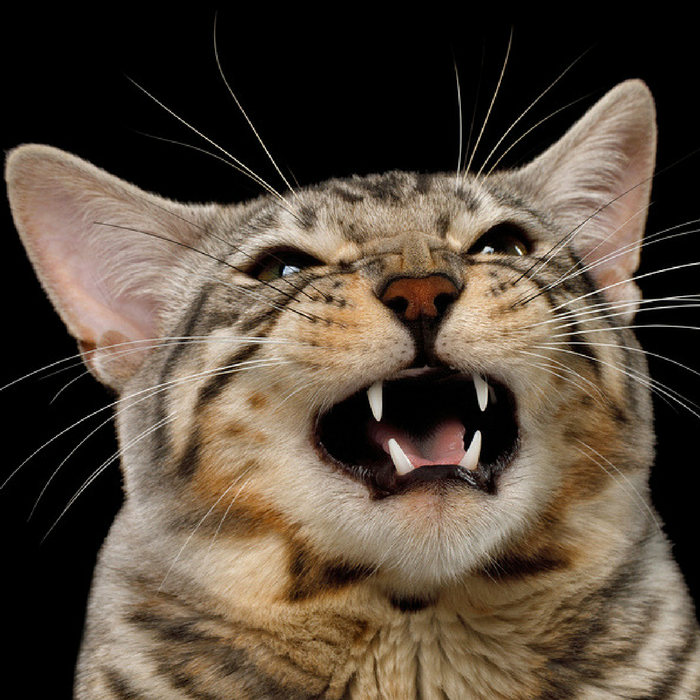 Some health issues could be causing your cat to meow at night. Therefore, it is best to see if your cat has a healthy bill of health.